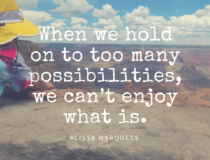 Raising Friends for Life – isn’t that what we hope for with siblings? But on days when each kid seems to have it out for the other, this feels like a distant possibility. Thankfully we have a new great resource for making this a reality. 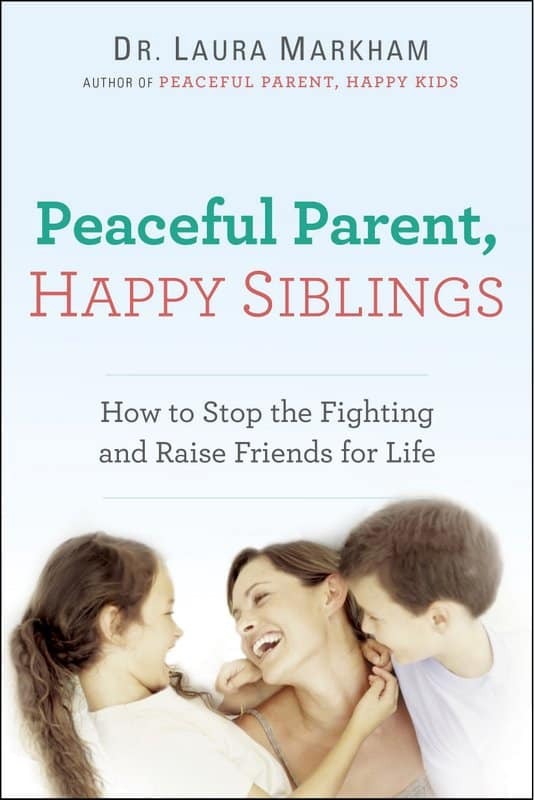 In Dr. Laura Markham’s new Book, Peaceful Parent, Happy Siblings, she gives practical advice on “How to stop the fighting and raise friends for life.” Links in this post are Amazon affiliate links. 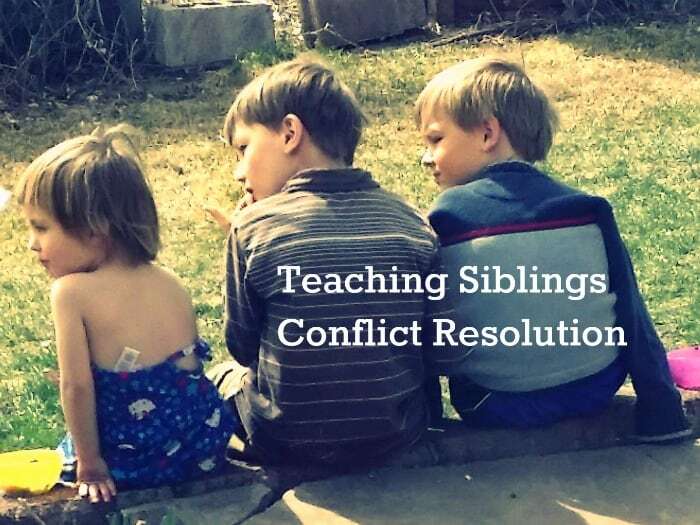 I was lucky to interview Dr. Laura to ask about her new book and to ask about how to teach siblings to resolve conflicts. 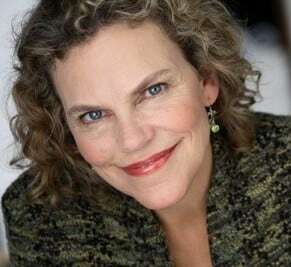 In this interview she’ll tell us the four key steps to teaching kids to problem solve and resolve conflicts together! Listen to the entire interview here – Dr. Laura walks us through an entire conflict, complete with ways a parent can respond to frustrated kids. ::Get Calm:: – yeah, sometimes easier said than done. 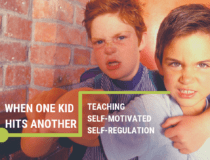 One thing that helps me is if I back up from the immediate situation and try to see the big picture, that this is an opportunity to teach conflict resolution skills that will benefit my kids the rest of their life. That and taking a lot of deep breaths. a lot. 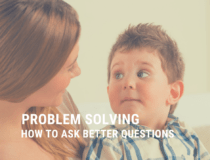 Describe the problem – In the recording Dr. Laura goes into this in much more depth, but a very improtant thing to note here is that you are gathering information from your kids and then restating the problem in a non-judgmental way. Dr. Laura: This way you’re restating it as, “This person wants this, and this person wants that. That’s okay.” Your whole attitude is saying, “That’s okay.” It could be a big problem — you both want to be on the couch and it’s only so big — but we can solve this problem. That’s what you’re stating by your attitude. 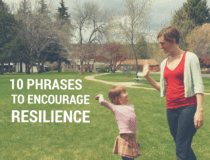 Brainstorm Solutions – The neat part about going from trying to solve your kids’ problems for them, to this way of being their facilitator is that now the ball is back in your kids’ court. This takes practice, but over time they will get better and better at coming up with solutions that work for everyone. Dr. Laura: When my kids were little, I had a clipboard that I kept around. I would grab this clipboard with the paper on it so that I could write solutions down. Some people do this on their phone, especially if you’re out and about, but I think clipboards are better because the kids can really see, even though they can’t read yet. The written word is magic to children. So they see you writing these ideas down, their ideas. You’re actually valuing their ideas, so they begin to value them, too. You may need to help them brainstorm to get ideas flowing. I love the idea from Dr. Laura to just be silly – put out an outlandish idea and lighten the mood AND get the kids thinking of solutions. Come to an Agreement – You restate the solution everyone agreed to, making sure it’s clear for everyone. Dr. Laura: Part one is really describing the problem. Part two is inviting them to come up with solutions, and that involve brainstorming and synthesizing. Then you’ve got a solution and, at that point, you’re basically getting agreement from the kids. I would restate that. “I hear Devon and Sarah saying that you could build the seal enclosure. Help Implement and Refine the Solution – Helping make the sure the agreement is clear for the youngest kids (and possibly helping kids see the benefit they’re getting out of the agreement) will ensure it is more likely to work. Sometimes however, this will only work for a little while and then the solution doesn’t work any more and you have a child coming back to you, needing help again. This is when we refine the original solution, or go back to step one and begin the process again. Teaching Conflict Resolution is Like Teaching Kids to Load the Dishwasher. This process for teaching conflict resolution may seem impossible because of the amount of time it takes, but this is like teaching any other skill. Think of it like washing dishes. You want help cleaning up after dinner, but it takes a long time to teach kids to load the dishwasher. It may feel like it’s not worth it at first. You can choose to wash everyone’s dishes always and forever, probably feeling resentful about it as you do. Or you can take that extra time up front, really teach your child how to load the dishwasher. That up front investment pays off when your child is able to help out in the kitchen, and then keeps paying off when they head to college and actually know how to clean up after themselves. Teaching conflict resolution is like this on an emotional level. It does take a lot of practice, but over time everyone gets better and better at it, and the rewards when you start to see them are huge. This is one of the ways you raise emotionally intelligent kids, and it’s a great start to raising friends for life. Peaceful Parent, Happy Siblings – You Can Pre-Order Now! 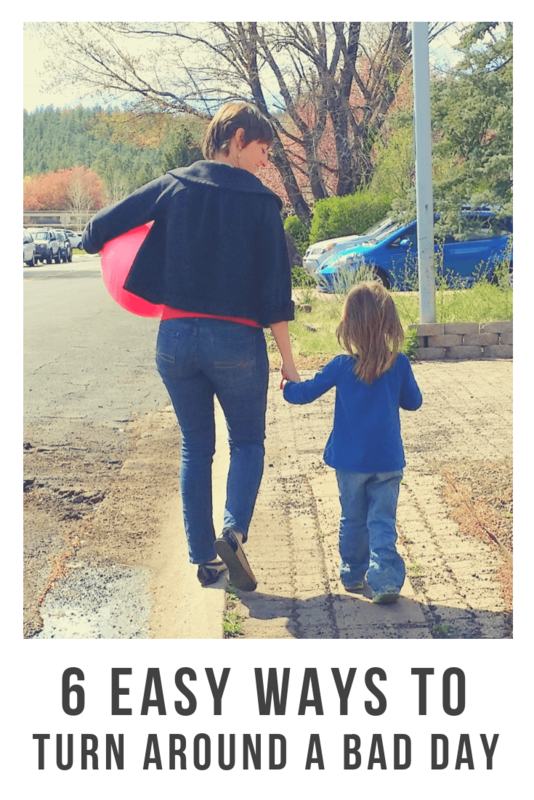 As a mom to three, I’ve found Peaceful Parent, Happy Siblings: How to Stop the Fighting and Raise Friends for Life to be an invaluable resource. It’s packed with practical ways I can be the calm leader of this crew of mine. I only wish I’d had it when I gave birth to my second child and first became a mom to more than one! If you’re interested in it, but worried you won’t have time to read, I also recommend the audio version (available here.) I’ve been able to put this on my phone so I can listen while driving or while folding laundry. Dr. Laura actually went in the studio and recorded this herself! Pre-Order and Get Dr. Laura’s Audio Course for Free! I’m so excited that Dr. Laura Markham’s new book on Peaceful Parent, Happy Siblings is available for pre-order! It won’t be on bookstore shelves (or in your mailbox) until May 5, but the advantage of pre-ordering is that you also get immediate access to her audio course, Peaceful Parenting. 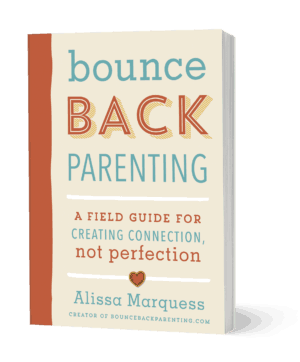 You can pre-order through any store and then submit your receipt here to get immediate access to the Peaceful Parenting Audio Course! Submit your receipt here. 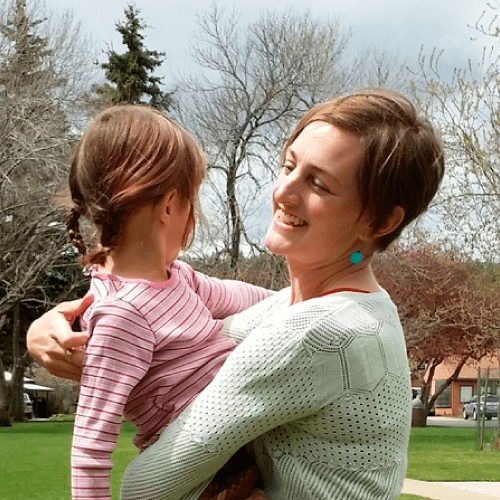 About Dr. Laura: Dr. Laura Markham earned her Ph.D. in Clinical Psychology at Columbia University, but she’s also a mom, so she understands how tough it is to be a parent. 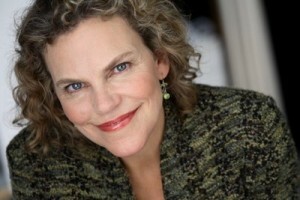 Dr. Laura is the author of the bestselling Peaceful Parent, Happy Kids: How to Stop Yelling and Start Connecting, which has been published in 12 languages and continues to rack up daily five star reviews on Amazon, as parents attest to the power of her approach of connection, coaching, and parental self-regulation. Her new book, Peaceful Parent, Happy Siblings: How To Stop the Fighting and Raise Friends For Life, is now available for pre-order. 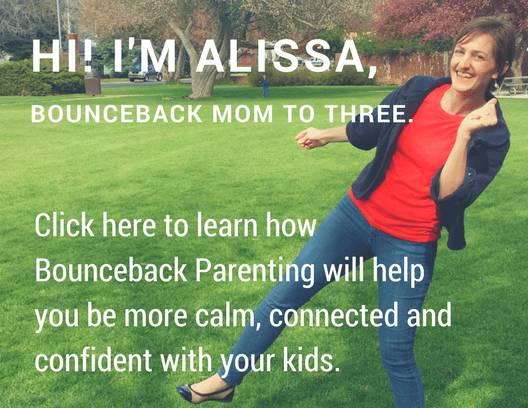 You can find her online at AhaParenting.com, an extensive website serving up Aha! 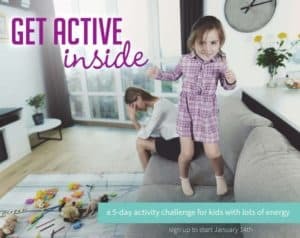 Moments to parents of babies through teens, where she writes a free coaching email several times a week to a rapidly growing list of over 80,000 subscribers. Thanks Stephanie Boyle, wonder if they do a ‘crash course’ guide? Me too now. I do like her articles, I may get the bk.